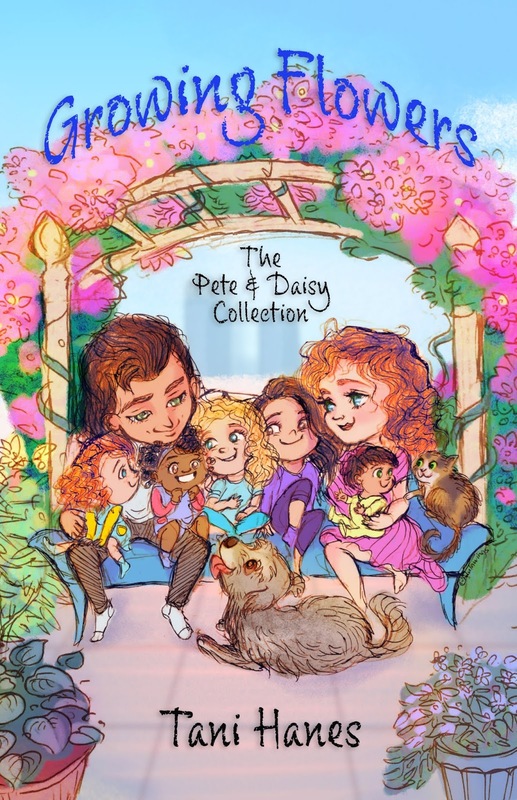 Welcome to the blog tour for Growing Flowers: The Pete and Daisy Collection by Tani Hanes. 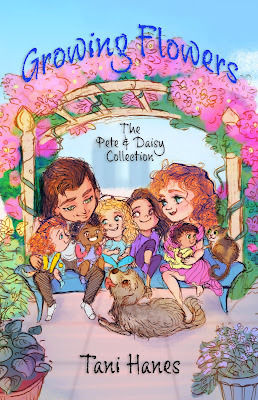 This collection includes all four of the novels detailing the development of Pete and Daisy's romance and growing family over the years. I have an excerpt for you to enjoy today. Be sure to follow the tour for even more excerpts and reviews! I am an Amazon affiliate. That means if you make a purchase through one of my links, I earn a couple of pennies to help support me and all of my websites at no additional cost to you. 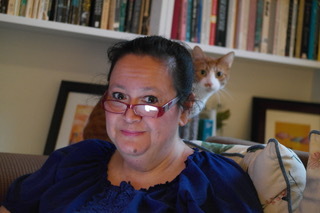 I only share links to those books that I think my readers will enjoy. Tuscany, but when they meet, sparks fly, as though they were meant to be. Follow our intrepid young couple as they navigate the treacherous waters of being newlyweds, new parents, and a vulnerable family unit trying to protect themselves and their children from the threats of an indifferent and sometimes cruel world. So Pete went to change clothes, and Daisy followed him into their room a few minutes later. "Okay, all is well, so relax, Pete. Audrey and Ellen and the baby are on their way now, I sent a car for them." She stopped and sat on the bed, eyes closed. They pulled up, and Daisy and Pete walked carefully through the snow and into the hospital, where people were waiting for them. There was hardly any time to get Daisy into a gown and examined. Looks like a cute story and after reading the blurb it sounds like things a family next door could go through.